Can you spot the hidden Rudolph? Merry Christmas from The Solar Centre! Which Love Islander Should You Couple Up With? Life on Mars: How Would Humans Survive? Visit Solar Centre's profile on Pinterest. Everybody loves a good brainteaser, so we’ve put together some festive puzzles for you to enjoy and solve! 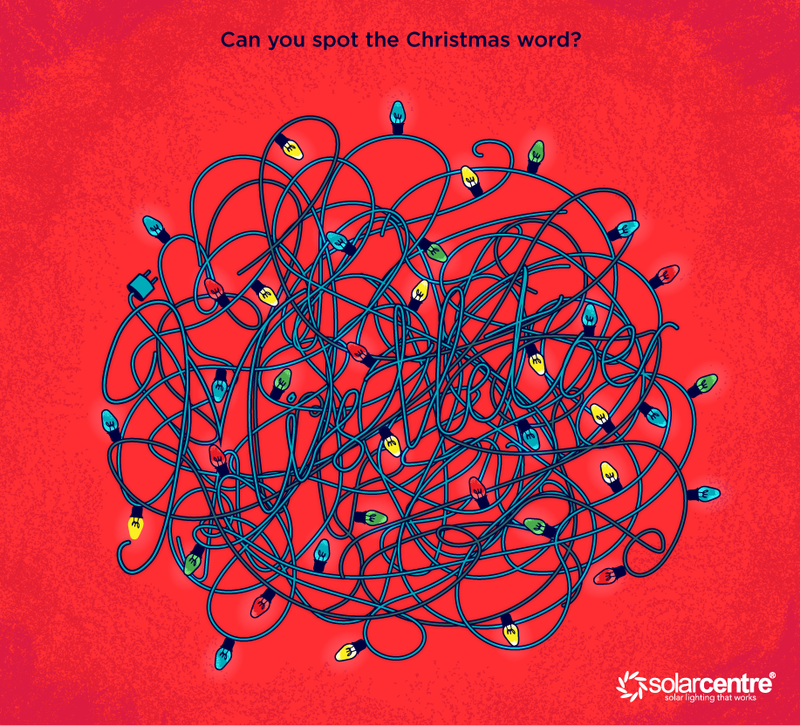 We’re asking people if they can see the word hidden in the Christmas lights and only 10% of people can spot the hidden word in under 30 seconds! So how long does it take you to see it? Can you spot the Christmas word hidden in the string of lights? 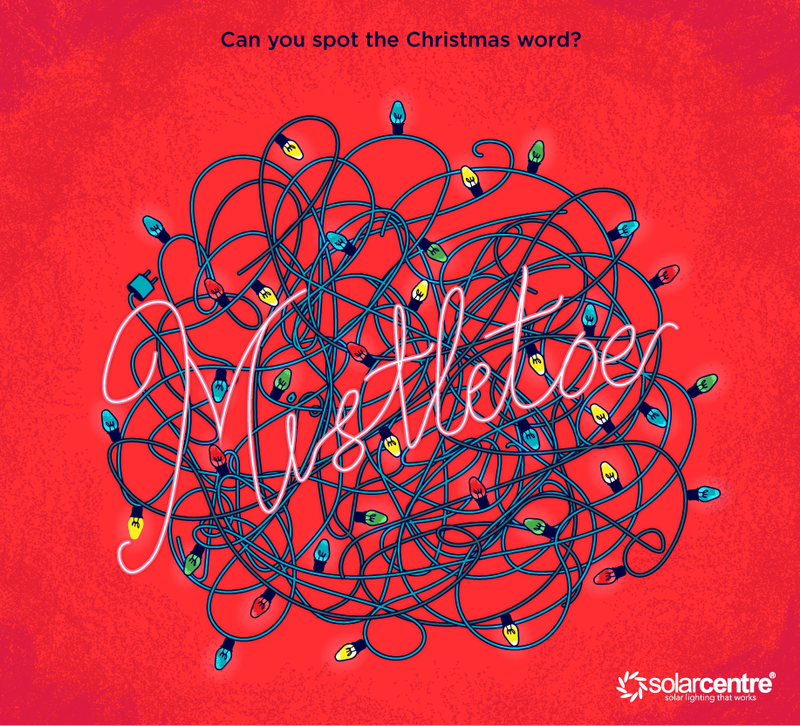 The quickest time to spot the word here at The Solar centre was an impressive 7 seconds! Can you find it any faster? 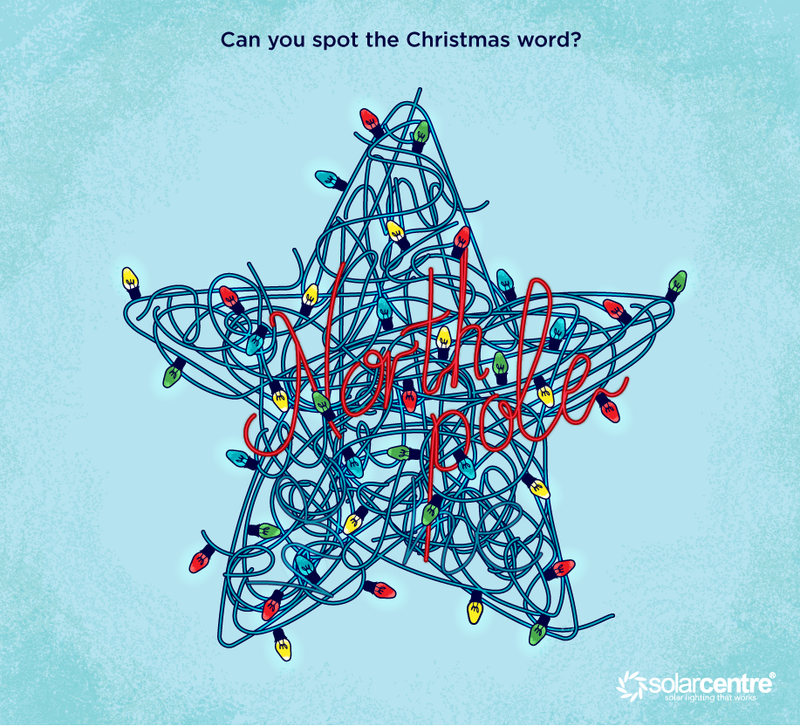 Can you spot the Christmas word hidden in the star of lights? This one took us slightly longer to solve with an average time of 49 seconds! 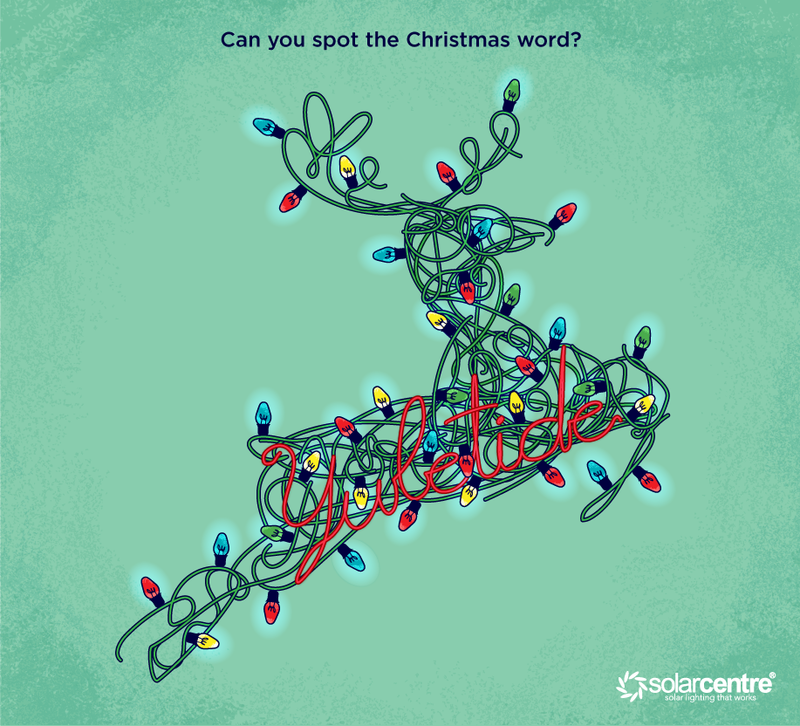 Can you spot the Christmas word hidden in the reindeer of lights? This proved to be the hardest with 21% of people here not being able to see the word at all! You can check out our range of Solar Fairy Lights here. Previous Previous post: Which Love Islander Should You Couple Up With? Next Next post: Can you spot the hidden Rudolph?